We have a LOT of gorgeous handmade prizes, rare glass, classes, and the list keeps growing! I’ve donated two packs of Lauscha pinks. 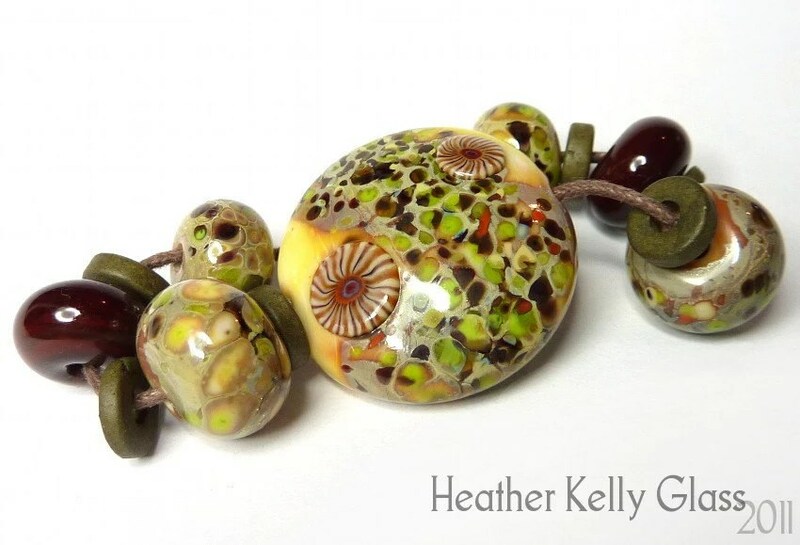 We have lampwork tuition, metalwork tuition (I am so hoping for this! ), jewellery, beads, pendants, custom fused glass, Double Helix odd lots, glass that is no longer available, bags, silk ribbons, custom murrini, frit, and more! Tickets are £1 each, see the post for details (it’s via a JustGiving page – put Raffle in the comments). Prizes should be drawn around the 17th-18th December. Then the winners and prize donators will get in contact with each other, so leave some sort of contact details!